These little warriors want to be on the TRON blockchain, and they're having a pre-sale to make it happen! Last week Gameunculus told you about Blockchain Cuties partnering up with TRON. Chibi Fighters got a little jealous and decided to go for it as well. Remember the recently armed fierce little warriors Gamie’s been rambling about for the last few weeks? They will now be available on TRON, one of the largest blockchain-based operating systems in the world — in case you’ve been living under a rock for the past few months. An alternative to Ethereum, TRON is also a fully decentralized platform. So, what’s the big deal? Well, as was mentioned in the Cuties post, ETH handles 25 transactions per second, while TRON can handle 2,000. So, you could say it escalated quickly. And let’s not forget, TRON collects absolutely no fees over transactions made in the platform. Expanding to TRON is also a strategy to attract more players, like many other games before Chibi Fighters have done. The world of Chibis on TRON however, although similar, will not be an exact replica of Chibis’ Ethereum-built world. You can sell your loot — or trade your gems — for TRX, or you can just buy TRX in an exchange and be all set for their spectacular presale, which starts this Friday December 7th at 5pm UTC. 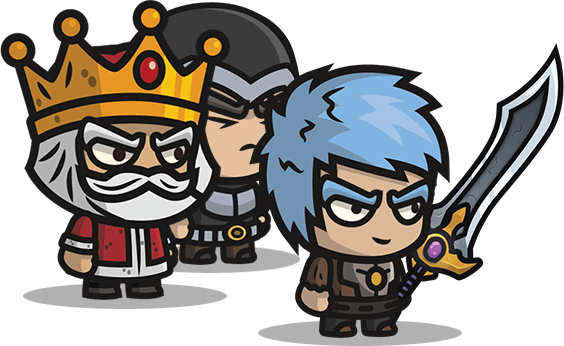 During the first 24 hours Chibi Founder tokens will have a 40% discount! You can get many FCFs now at a much cheaper price. 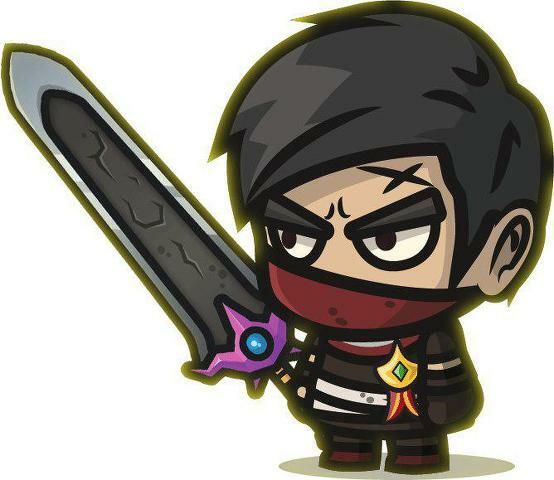 Each token is equivalent to 1 Founder Chibi, which are randomly distributed. You can then keep them, sell them, buy more — go to town! After the presale — if there is an after — you can exchange them for the real deal. Just like kick-starter, if funds are not raised, you can withdraw your TRX from the Founder token contract and act as if nothing happened. Things sure are looking exciting for the Chibis’ future, so don’t forget to join Gameunculus’ Telegram to keep posted about it and follow him on Twitter to hear all about the latest cryptogame news. Ding! á table pre-sale is live!